A huge pool, varied food and a top notch location are just three of the reasons why guests keep returning to the Best Tenerife Hotel. 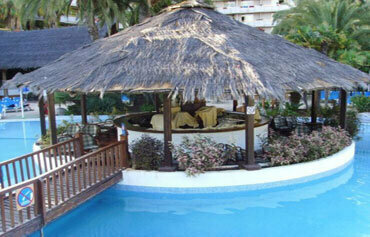 Its located in the centre of lively Playa de las Americas, just 300 metres away from sandy Las Vistas beach. Onsite, the impressive amenities include a gym, buffet restaurant and a sauna. 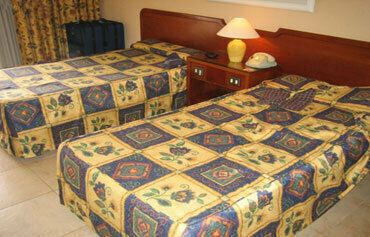 Rooms are wellequipped and spacious, with all the facilities youd expect from a 4 star Tenerife hotel. The real centrepiece of the Best Tenerife is its swimming pool: enormous and partially heated in the winter, it comes with waterfalls, jets and a suspension bridge. Children have their own pool, as well as a hotelrun kids club. With everything required for a fun and relaxing holiday, its easy to see why the Best Tenerife is a big hit with couples and families alike. 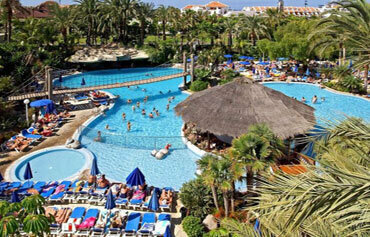 The Best Tenerife hotels excellent amenities include a large swimming pool (partheated in winter), Jacuzzi, childrens pool, sun terrace with loungers and parasols, WiFi zones, lifts, mini club, gym, sauna, internet corner, squash, table tennis and hairdresser. 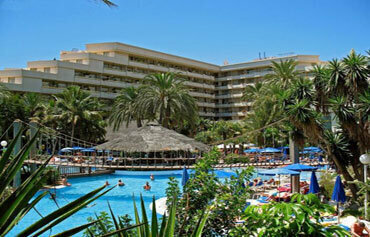 Rooms at this Playa de las Americas 4* hotel are spacious and wellequipped. All 385 rooms come with: balcony or terrace, bathroom with hairdryer, telephone, satellite TV, fridge, air conditioning, magnetic locks. Disabled access rooms subject to availability and on request. Safety deposit boxes are for hire and WiFi access is available to purchase. The large, buffet style restaurant at this 4* Playa de las Americas hotel serves up a tasty array of Spanish and international dishes. The hotel also has a bar, a snack bar and a TV room. 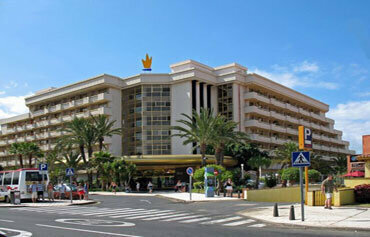 The Best Tenerife Hotel is located in the centre of the lively resort of Playa de las Americas on the south of he island. 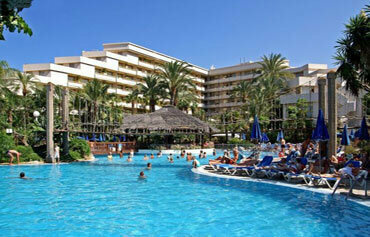 The sandy beach of Las Vistas is just 350 metres away.